1. Aristo PU Foam (B2) is a nonflammable OCF designed according to Germany DIN4102 B2 Standards. 4. Allone-component foams meet GB8624-97 flame resistance requirements for caulks and sealants. 14. Matching with German DIN4102-B2 standard. 10. CFC free,environment-friendly, keep your health well. 2. 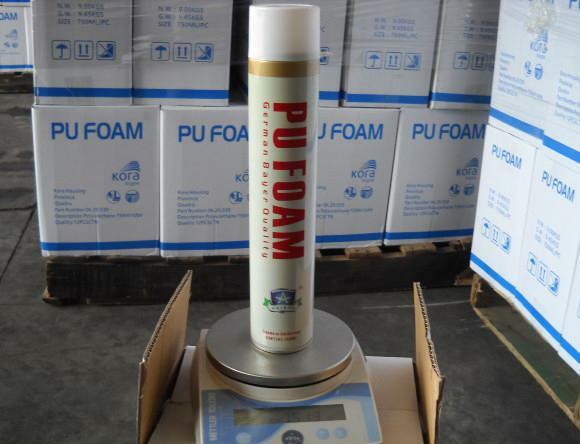 Conventional paints can be applied to the foam. 3. Shake bottle well before each using. 4. 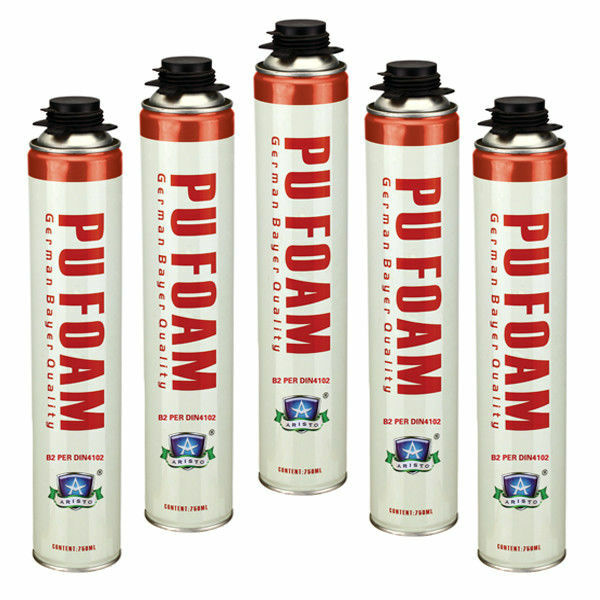 After using, clean the gun by PU foam cleaner (We can provide). 5. Place it in a cool well-ventilated dark place and keep sealing.